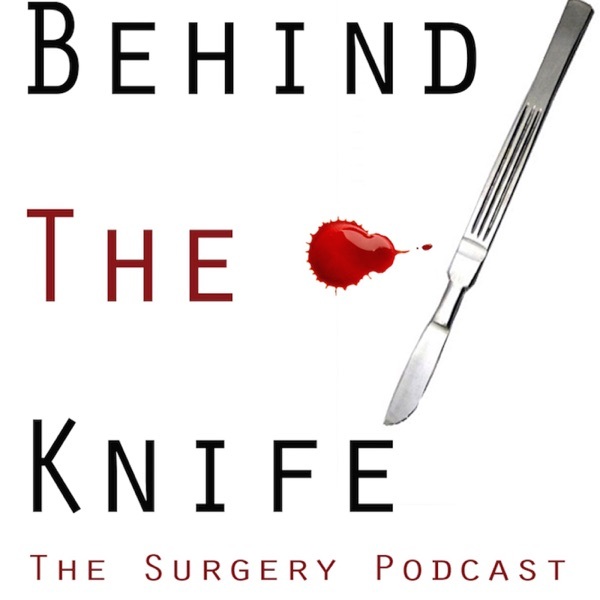 This week on BTK Dr. Timothy Eberlein (Chairman of Surgery at Wash U. SOM) first discusses with us the history and his current role as editor of Journal of American College of Surgeons and then we move to an in depth discussion on the future of surgical training. Dr. Eberlein gives us his opinion and insight into this currently highly debated topic! In addition, we also hear Dr. Eberlein's tips and tricks on performing an axillary dissection! We do apologize for some persistent feedback during this episode, but hope you don't notice!